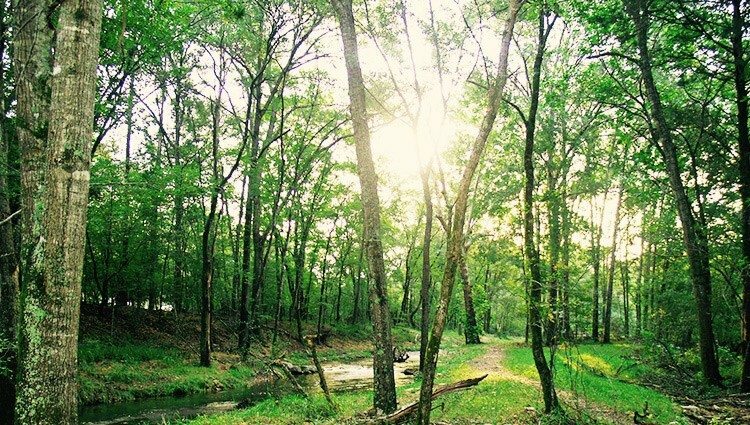 There are so many reasons to visit Broken Bow. Our Cabins in Broken Bow are easy to travel to, we are about 3+ hours from Texas, Arkansas and Louisiana. Broken Bow is just beautiful. It’s amazing how different the scenery is from it’s adjacent neighbors of Texas, Arkansas. It’s terrain is mountainous with lush green forests, glistening lakes, crippling creeks and lots of fresh air. There’s plenty of great fishing in Broken Bow Lake. Angler’s of any level can enjoy the lakes largemouth, smallmouth and spotted bass. The lower Mountain Fork river area has year-round fishing designated for rainbow and brown trout. Broken Bow calls itself the “Deer Capital of the World”. If you’re a hunter, there are plenty of options for your trip. White tail deer, wild turkey, cotton tail and swamp rabbit, coyote bobcat and raccoon. Make sure to contact the Oklahoma Department of Wildlife before venturing out to hunt or fish for appropriate licenses.